By the age of 25, he had conquered the known world. And changed the course of mankind forever. 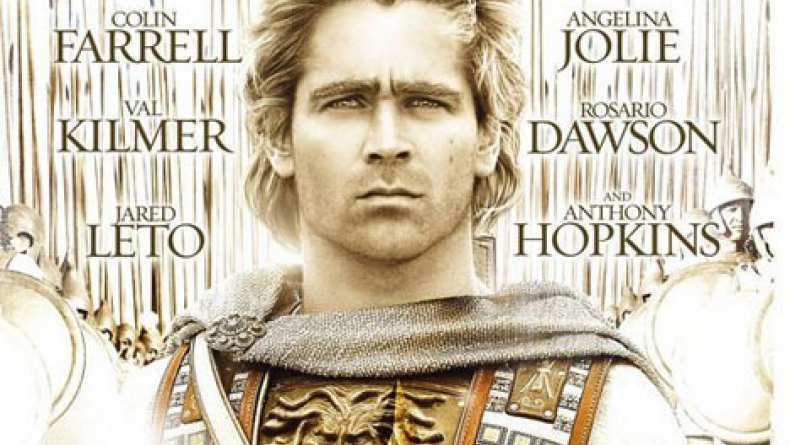 Teaser trailer for Alexander, starring Colin Farrell, Angelina Jolie, Anthony Hopkins, Val Kilmer and Jared Leto.